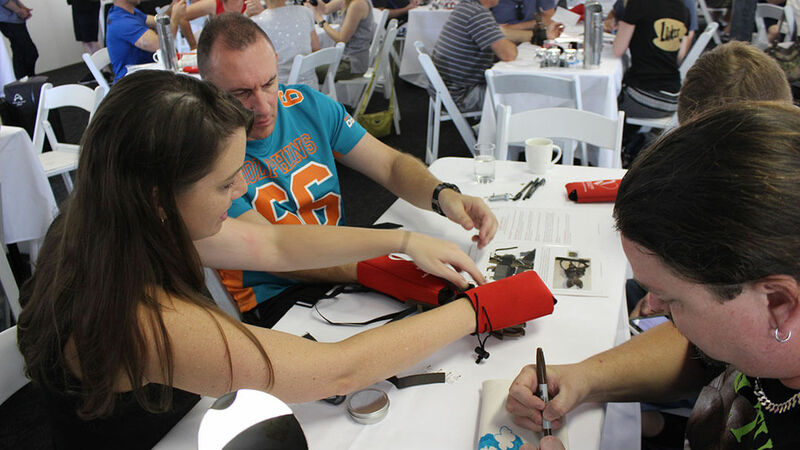 Engage your team in this high impact team activity, where teams build prosthetic hands to be donated to amputees in third world countries. There are around 300,000 landmine-related amputees in the third world today; 20% of those are children. 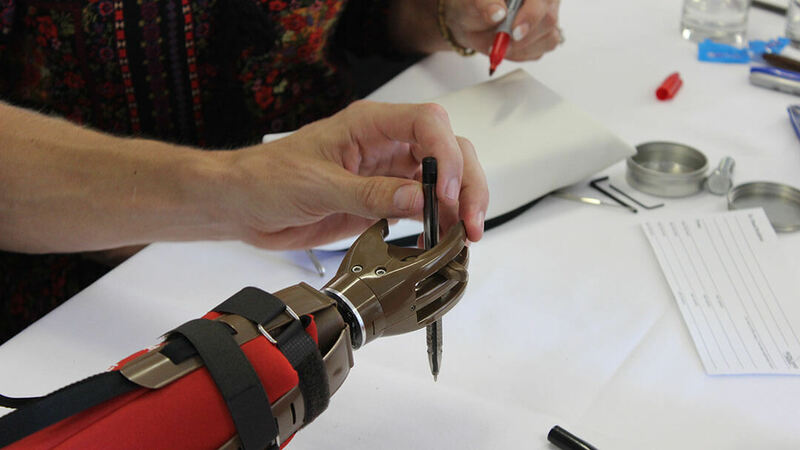 There are at least 1 million people in need of a prosthetic hand. How can your team give a Helping Hand? 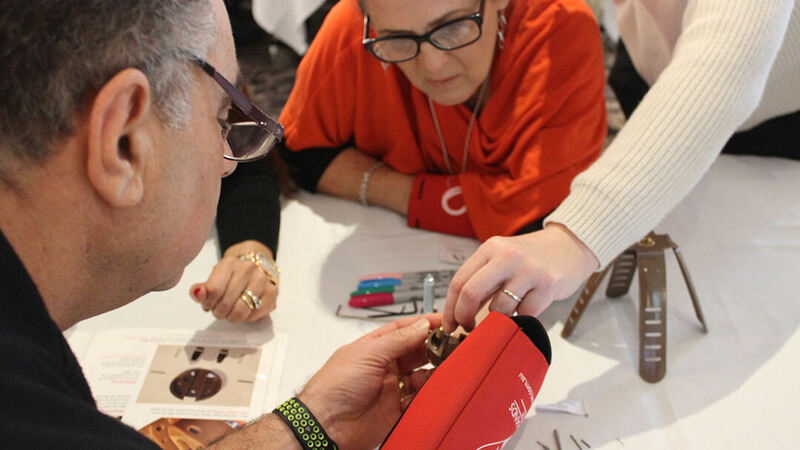 XL Events have partnered with Helping Hands Program to exclusively deliver the Helping Hands Program (also known as ‘Build A Hand activity’) in Australia and South East Asia. 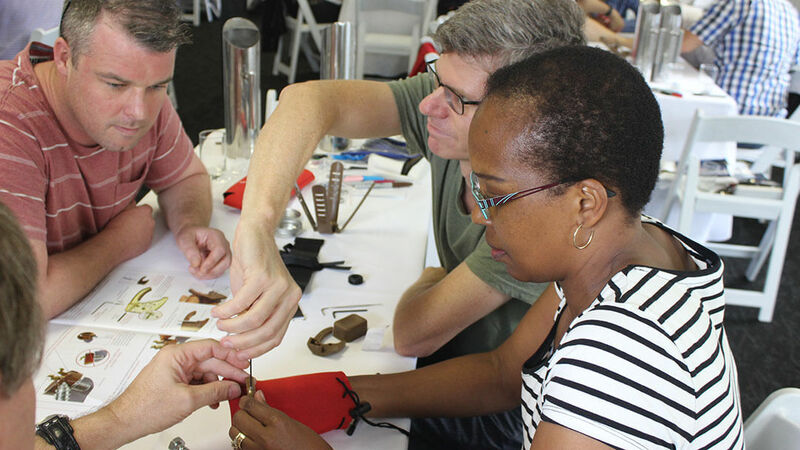 This HIGH IMPACT team building activity is unlike any other and is guaranteed to change the way your team approach their work and give them a renewed sense of energy and purpose. 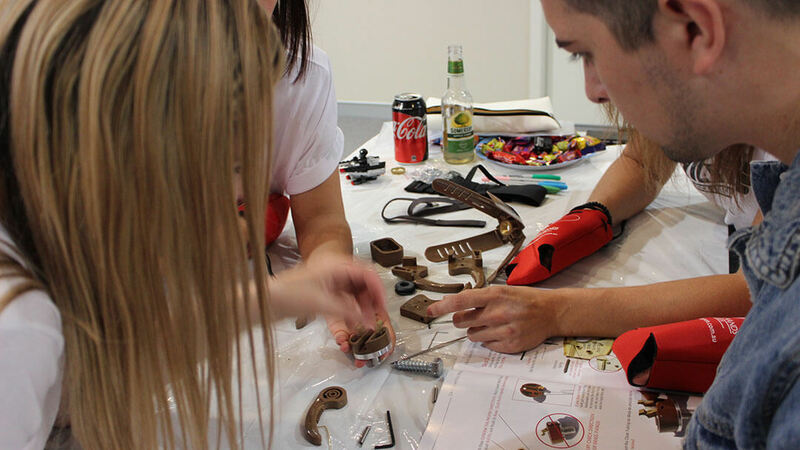 In a facilitated and structured program, your team is given a scope of works and then have the opportunity to build artificial hands. The artificial hands that teams build are then donated to amputee land-mine victims that would not be able to afford a prosthesis. As an added challenge, team members bind one of their hands during the build process (to mimic the challenges an amputee faces daily). This focused team program requires individual participants to take on unique roles within the team while enhancing team dynamics. The experience is then discussed in a reflective debrief to maximise specific team outcomes. If you are looking for high end team building activities to drive real change within your team, be it a new or in tact team, then contact XL Events to discuss how you can get involved in ‘Why not give a Helping Hand’ today. 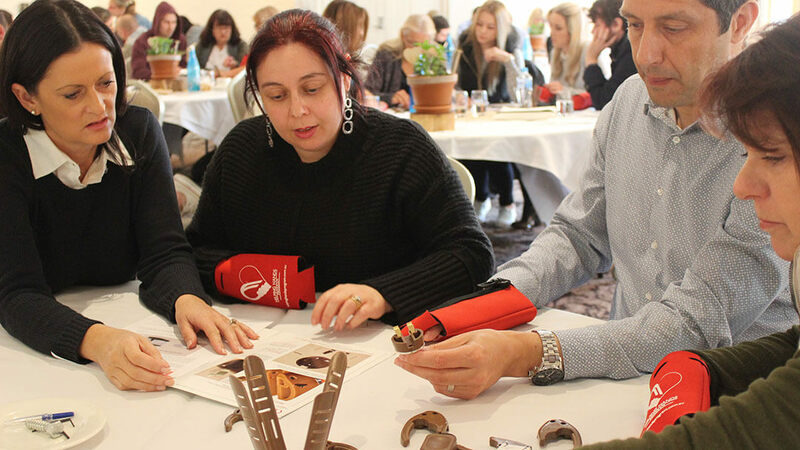 Our professional facilitation and delivery can be tailored to fit any work style, conference theme, and can deliver strong, lasting messages to any size team, anywhere in Australia. 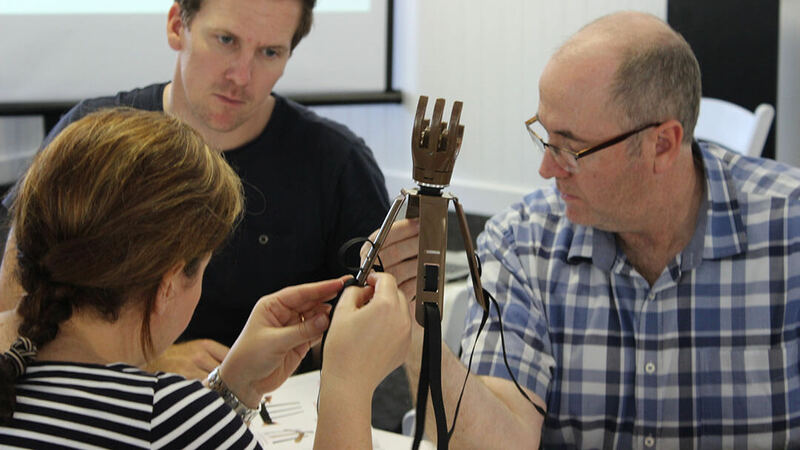 Why not give a Helping Hand is available everywhere, including team building activities Sydney and team building activities Melbourne, and locations all across Australia.